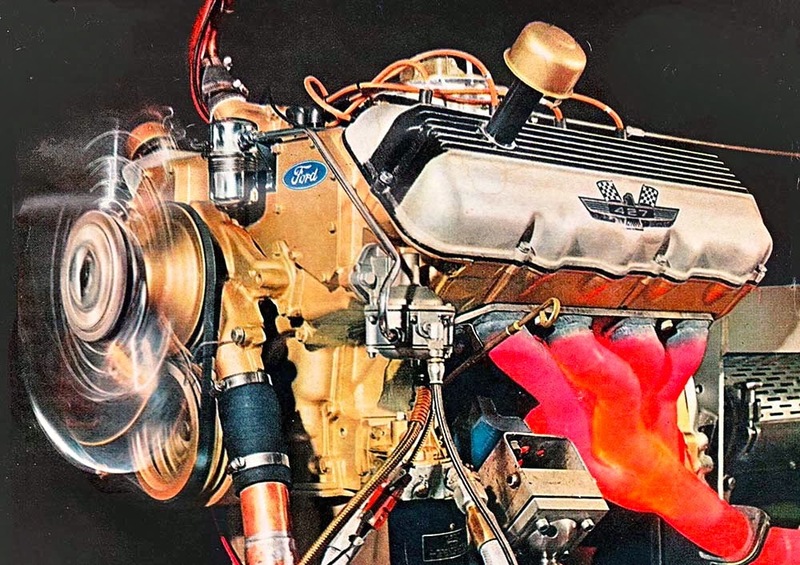 FORD 427 SOHC VS. CHRYSLER 426 HEMI: WIN-WIN! 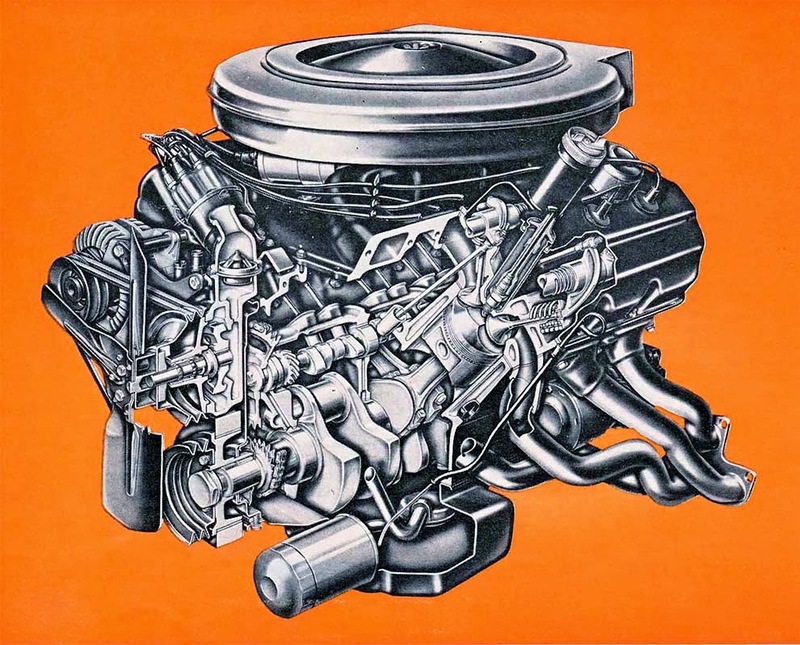 Ford’s 427 Cammer challenged Chrysler’s 426 Hemi and the Hemi prevailed. Both were winners, however! Chrysler’s Hemi is a study in evolution, starting life in the 1950s, emerging in the 1960s as a hard to beat powerplant on drag strips, NASCAR ovals and in Street trim. It continued for decades, adding new levels of sophistication and still available. Ford was the challenger with a complex, powerful overhead cam 427. While engineered to beat the Hemis in NASCAR, it earned its cred on the quarter-mile in everything from A/FX Mustangs to Gassers and Dragsters. There was even an attempt to offer single-four-barrel or dual-quad versions in street Galaxies, but that program never got beyond prototype stage. It was a relatively short lived program. NASCAR turned both Ford and Chrysler down on the grounds that there were no street available options for the SOHC 427 or Hemi 426. Ford did not follow through, while Chrysler did with the 426 Street Hemi. The rest is history.